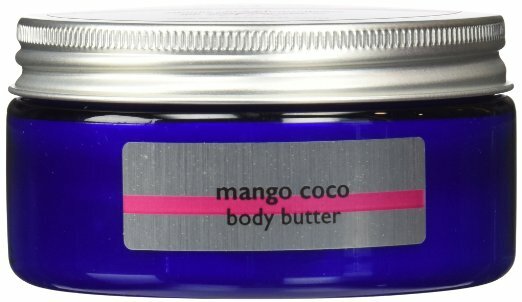 ♥ 19% Off Large Mango Coco Body Butter on Amazon.com! We are sharing the ♥ love ♥ with this exclusive Amazon deal ?! Get the large size of our mango coco body butter on Amazon.com for $27.50 while supplies last - http://amzn.com/B019YGQ4QO. Be FraMiATi's JLo or Simon Cowell - Help us Pick the Winner in our Label Design Contest: We have narrowed down the contestants to 3 and we need your help to decide who will walk away with the prize ♛ - https://99designs.com/other-packaging-label-design/vote-fuj36i ! Trust us, picking our winning designer is easier than picking the American Idol winner ☺!. The Soap for Hope Lodge Totals Are In: Thank you for helping us sell 510 bars/bottles of soap. 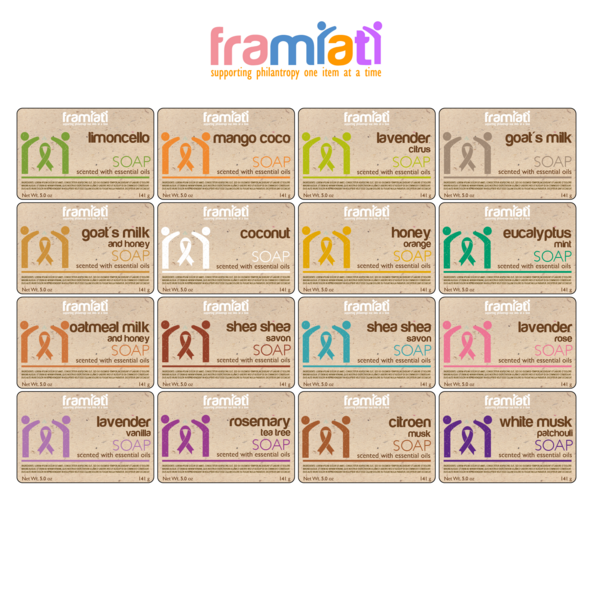 We've rounded up and we will be making a donation of 600 guest bars of soap to the American Cancer Society's Hope Lodge in the coming weeks ☺! The 600 bars of soap will provide soap for each of the 60 Hope Lodge rooms for approximately 10 days. Next year, we are looking to at least double our donation.Currently, we are coordinating delivery of the soap to ACS and would like as many of you there with us as possible. If you are interested in joining us when we deliver the donation to ACS, please email us so that we can update you separately about the delivery date and other details. 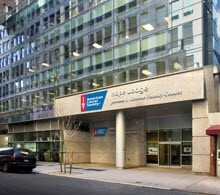 The NYC Hope Lodge is located near Penn Station in NYC. Crafts in the Park, June 5, 2016 @ 10:00 am - 5:00 pm, Veterans Park, Westwood, N.J.